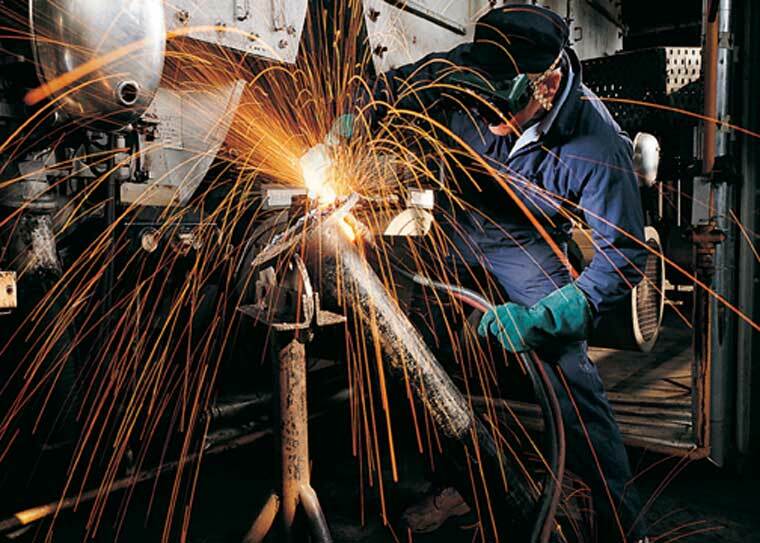 Our excellent craftsmen, pipe fitters and welders, along with our technical support staff, are able to provide the service you want at the right price, with minimal disruption and full co-operation with both client and other trades. We also carry regular subsidiary trades to provide a complete package. We work to current Health and Safety guidelines and provide documentation at the end of any particular contract. Expanding upon this, we can offer wet systems, warm air and radiant tube heating, chilled water mains, process steam and pumped services. The warm air taking the form of free standing or suspended air heaters and ducted systems. Terms of Payment: Nett 30 days from invoice date unless stated otherwise.